Providing around the clock care with an emphasis on preventative medicine, herd health and productivity. 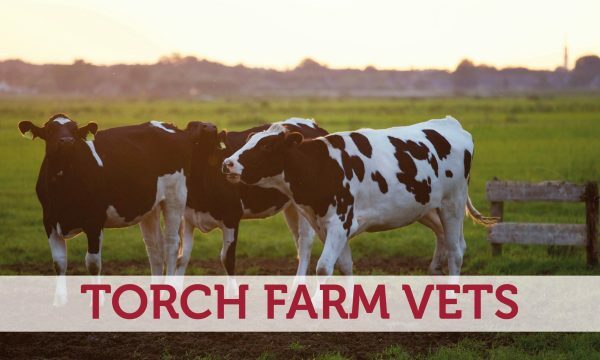 Our farm vets have extensive experience managing large single species of dairy, beef, sheep, pig, goat and alpaca units as well as caring for smaller multi-species holdings. 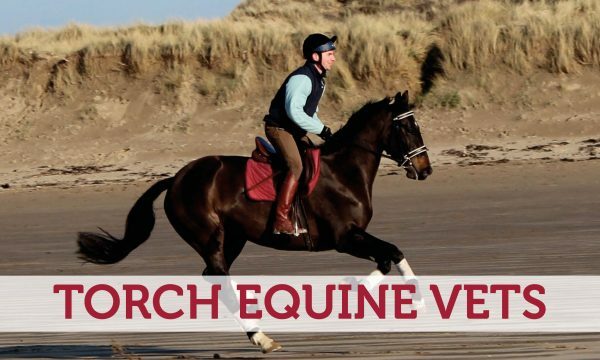 A dedicated equine veterinary service our team of highly skilled vets and nurses offer exceptional levels of care. From routine preventative healthcare to complex surgical procedures and a 24-hour emergency service, we offer a wide range of services for all types of equine.